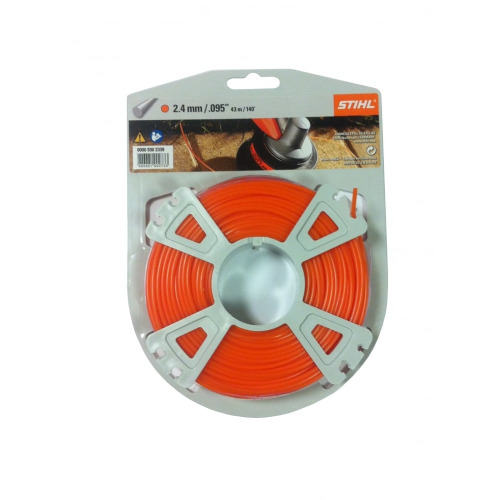 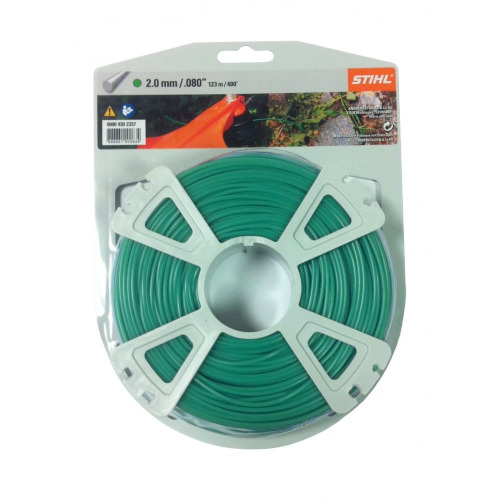 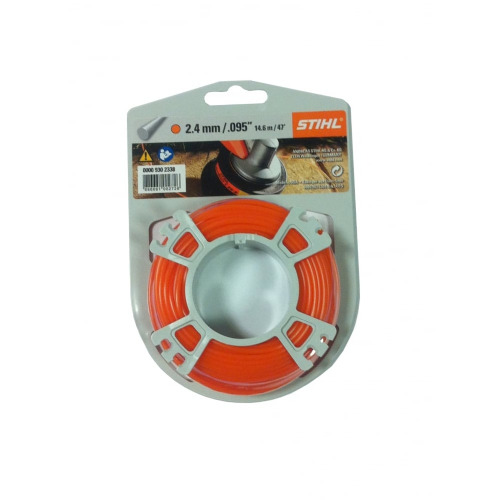 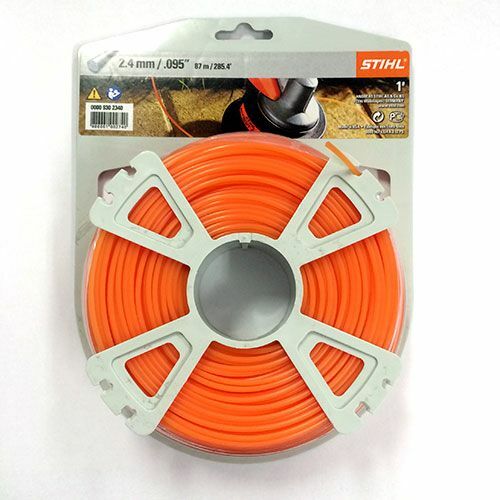 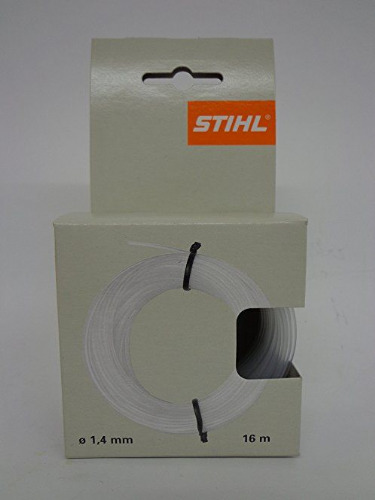 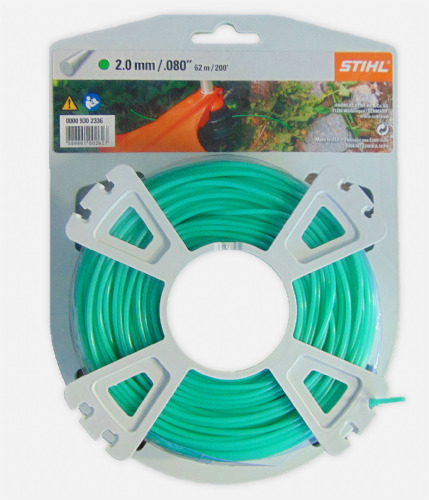 Genuine STIHL 1.4mm, 1.6mm, 2.0mm, 2.4mm 2.7mm, 3.0mm, 3.3mm and 4.00mm, Round Strimmer, Brushcutter and trimmer Nylon line. 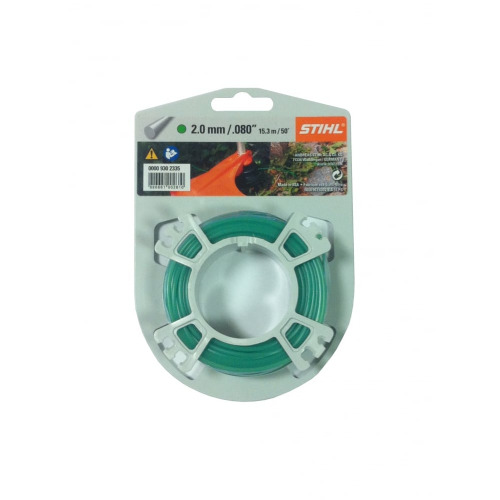 Small donut or full reels. 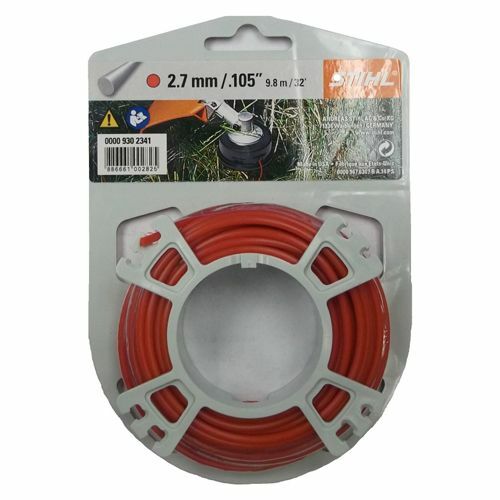 All mower parts Uk have the lot!